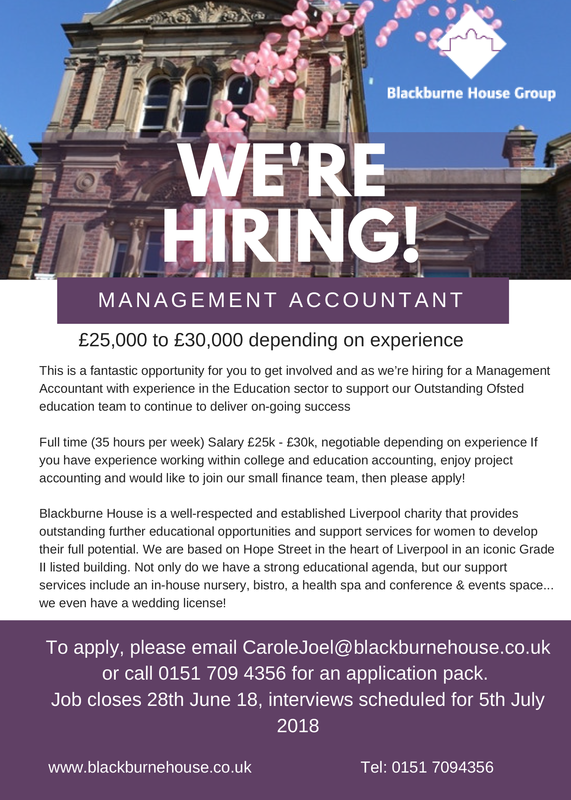 Blackburne House Group is recruiting a new Management Accountant. 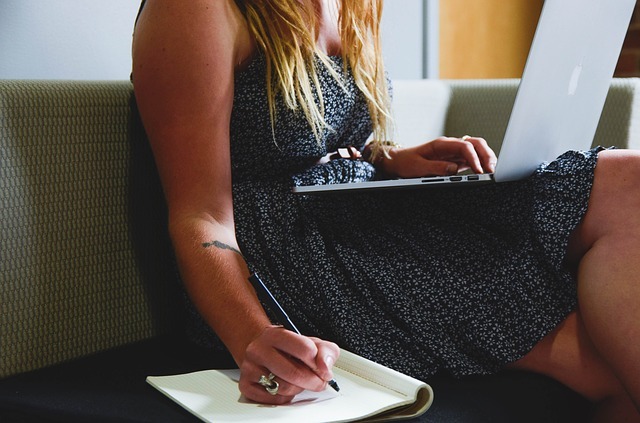 The workforce is changing as more people swap the security of a 9-to-5 job for the flexibility of freelancing, with key demographics and industries leading the self-employed sector, according to Instant Offices. 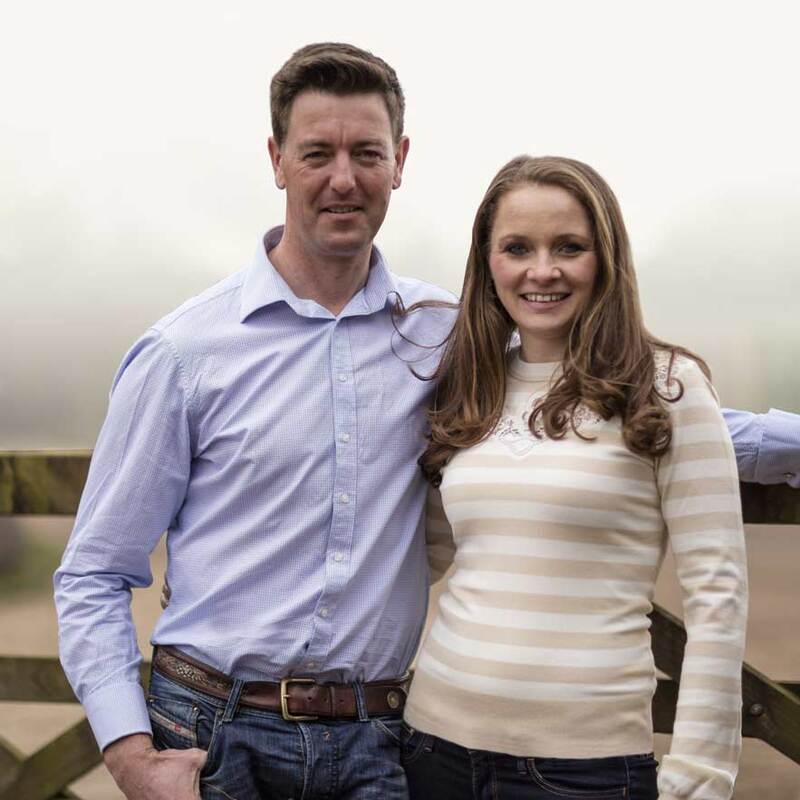 Jodie set up Shaken Udder in 2004 with now husband, Andy Howie. It began as a top-notch, event-based brand bringing fresh milkshakes to the masses at events and festivals up and down the country, before winging its way onto retail shelves in 2008. 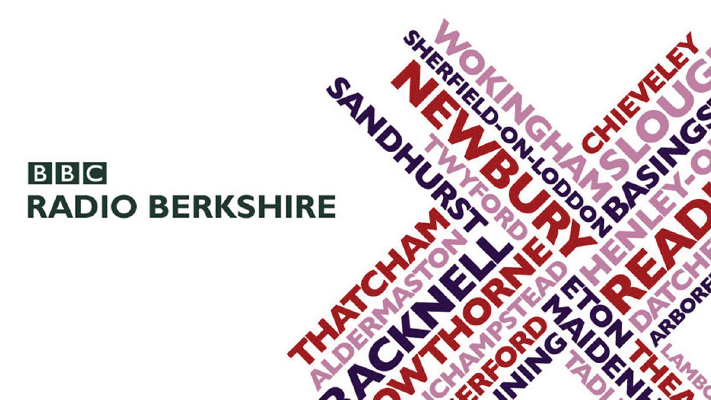 The interview conducted by David Harris Managing Partner of DPH Legal and the BBC was concerning the recent pay disparity between senior male and female executives working for the BBC and the legal issues surrounding this. The press covering this subject matter included the recent public disclosure of salaries for the likes of Gary Lineker and Sue Barker. January is traditionally a time when we make enthusiastic plans and set exuberant goals only to abandon them shortly afterwards. 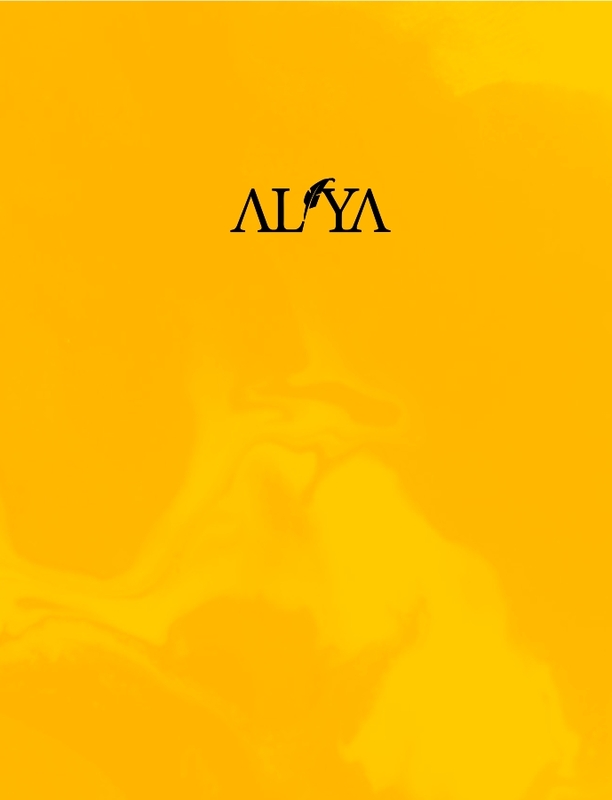 New productivity tool Aliya is here to make sure that this doesn’t happen in 2018. Europe lacks effective policies to support return to work by breast cancer survivors. More women are surviving breast cancer, but return to work rates vary considerably across Europe. Employers' actions and attitudes are central to successful return to work by survivors. 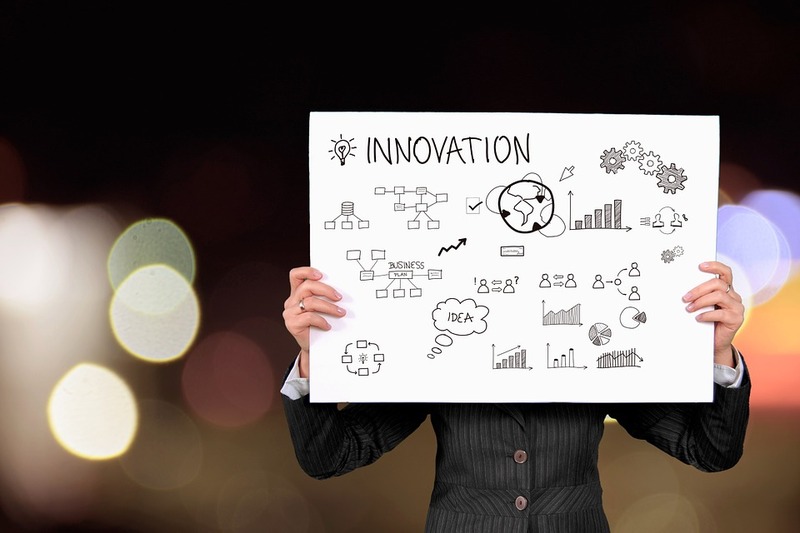 Make sure the company name you use has an available trademark and internet domain name. To check if a trademark is available you can do a trademark search online. Never assume that a trademark is available just because you can’t find it online as it may be used by a company that is closed or someone may have trademarked it but never used it. A first glance, the photos just look like some people having fun. But the cow masks actually have quite a serious meaning. The photographer behind the photos hopes they will begin an inquiry into whether women are seen as less important than cattle in India. 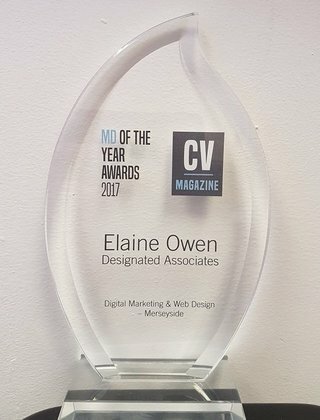 Business Sector Magazine Corporate Vision has deemed Designated Associates Managing Director Elaine Owen Digital Marketing & Web Design M.D of the Year 2017.